Futura Girl mentioned Calidad in Canoga Park -- I shot a few pictures of that the other day, which I can post if anyone wants to see them. Sorry I haven't been able to get coverage of more of the dealerships on the list. 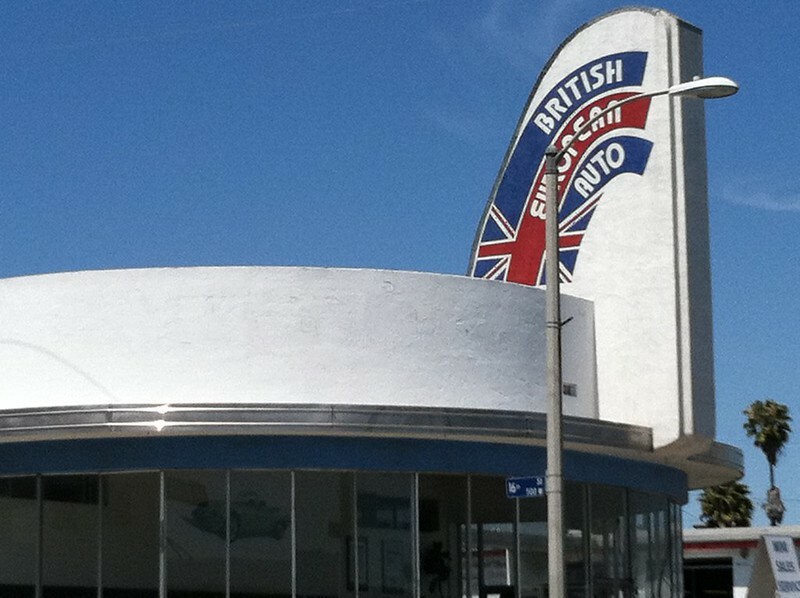 I've been getting out to shoot Googie car washes -- but it's by bus, which is limiting. If anyone wants to do a serious safari, I would be up for that. 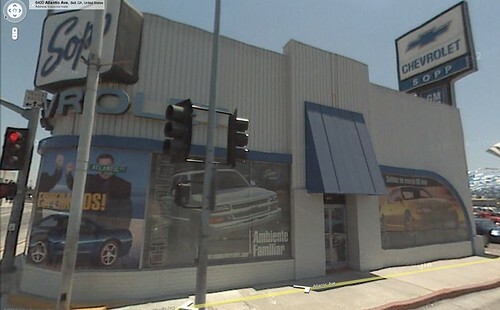 Two dealerships in Glendale, shot yesterday. Star Jeep at 1401 S Brand Blvd. 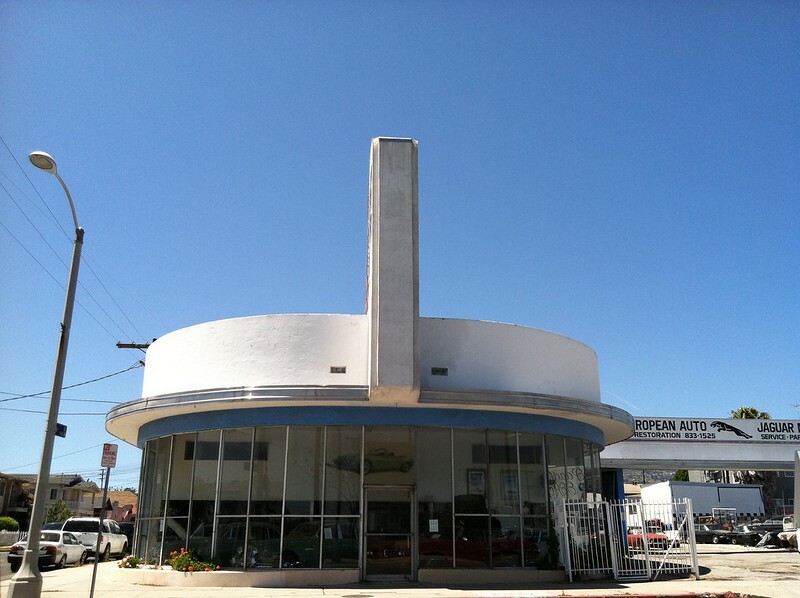 Glendale Dodge at 1101 S Brand Blvd. This should be diverted into the mid century transportation category- Pal George, you have a 62 Lincoln? What color?, exterior and interior? I had a 64' Sedan, maroon with black leather, and later on I had a 69' Mark III, it was Reddish orange metallic with a Black vinyl roof, it had an all black interior with stock shag carpet. It wasnt quite a pimpmobile like the later Marks, it was half way between the understandied elegance of the slab sides and the Super fly era. I miss those cars. Hey Pal George, photos that appear in posts are actually inbeded links. In other words, a link to a photo is placed between "img" markers. There is a tutorial in the left sidebar of the main page. There is also a thread dedicated to "test messages" so you can experiment and make mistakes there. Lotta Living (and most other sites) do not "host" photos. Places like Photobucket and Flickr do. 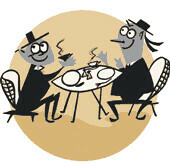 Not all photo hosting sites allow off site linking. What you need to do is upload photos at a site like flickr. Then when you pull up a photo on it's own page, the url of that page is placed between the "img" markers. The test message thread allows you to try different size images. You want to imbed photos at a medium size. Too small and they appear like thumbnails. Too large and they don't fit the average screen. You can also just post a link to a set of photos. This is quicker and useful for say, a group of photos. Good luck, now figure this out so we can see that Lincoln. 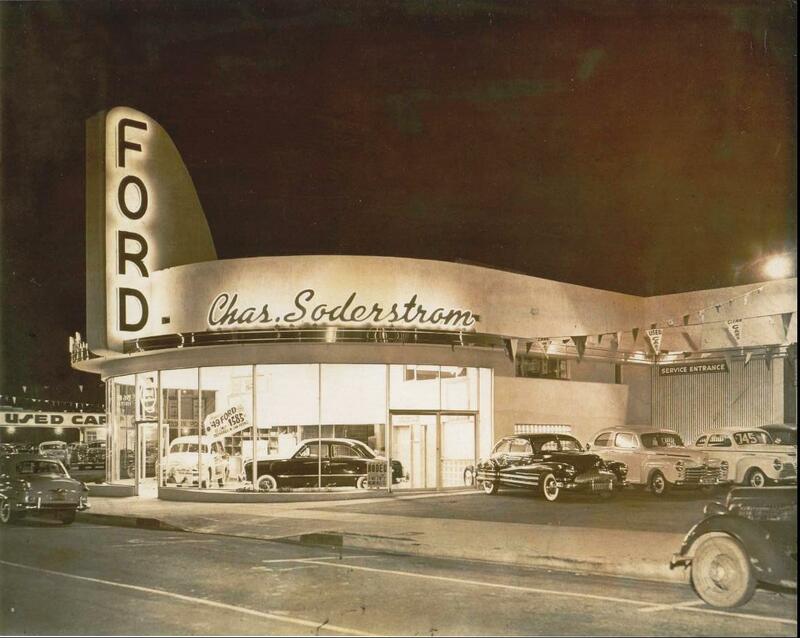 Does anyone have an address for Norman Ford in Pomona? I might be going out there next weekend and I'll shoot some photos if there's anything left. Was here at worst possible time of day; this is the best I could manage with Photoshop tweakage. There are already some good shots in this thread of this place, so I won't go overboard. Nice photos! It's nice to see some customers at Crestview Cadillac (given the state of the economy). Casa de Cadillac at dusk. Sorry for the late response scottkaycee, my 1962 Lincoln convertible is all red, exterior in a deep dark red with a matching original interior in red leather/vinyl. These are the original factory colors. Your 64 sounds quite nice, I'm particular to the 61-69's and the 56/57 Mark II's. I have photos of my car it at night in front of what was Star Lincoln Mercury, yesterday I noticed the sinage was removed from the brick facade, and the old old Lincoln Mercury logos on the vertical sign have been painted over. If I could ever figure out how to post photos I'd share, but I wish this site would upgrade to some of the newer tech standards that are in use on other websites. 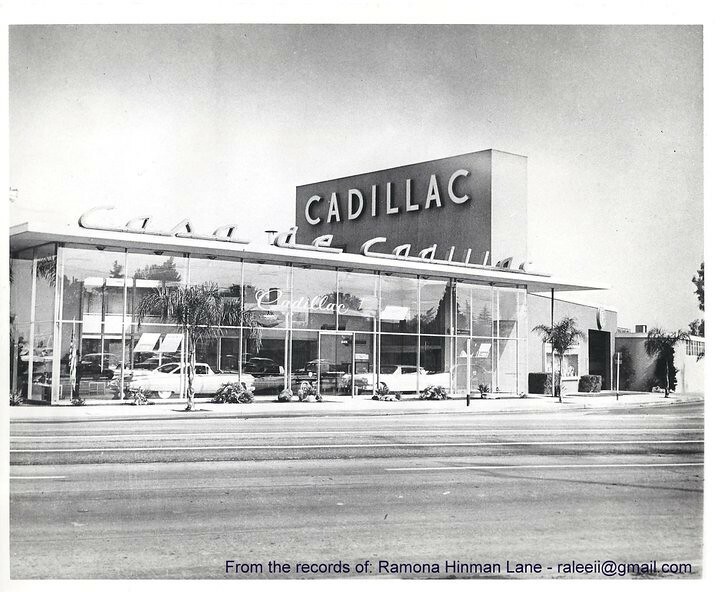 That Pomona Cadillac dealership is on the way to Palm Springs, man is that an elegant design, one day I'll drive my 85' Eldorado over there before it's torn down like Lou Ehlers and take a photo. 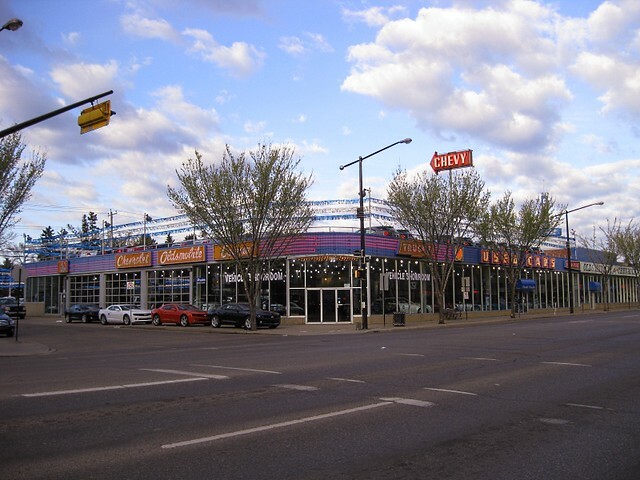 This is a dealership in Edmonton Alberta Canada ...take a good look as the powers that be at Chev Canada are demanding an upgrade ....neon will be replaced with led among other things .. 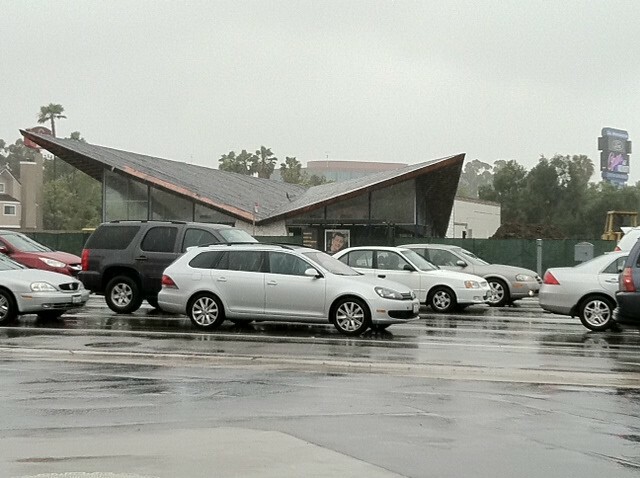 The Ray Vines property has been for lease again, by the way, and a ModCom Facebook fan posted a link for a rendering of the site's 'potential'. 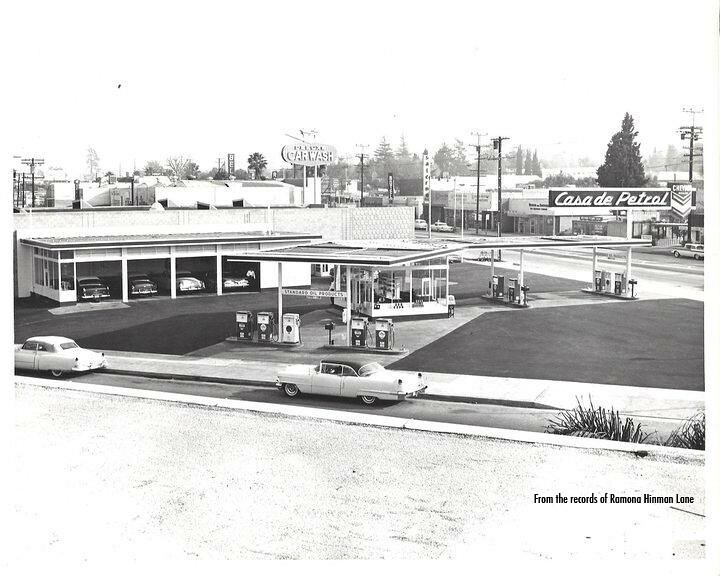 Here's a link to the site with the rendering, as well as a snapshot of Ray Vines as seen in the Infiniti spot. Does anybody have a nighttime shot? 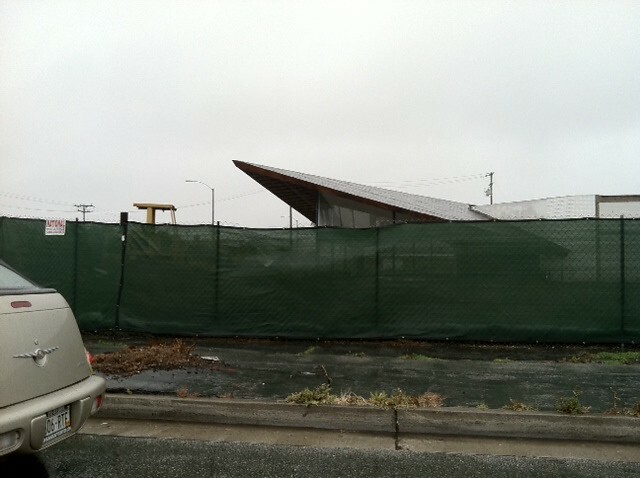 Ray Vines Chrysler in Long Beach undergoing selective demolition of non-showroom portions of the lot last weekend.